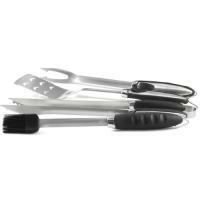 Nothing says summer like a BBQ, but with our grill tools you'll want to keep the charcoal on hand throughout the seasons. 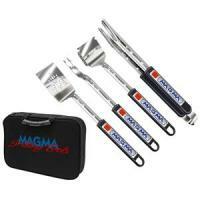 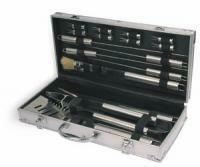 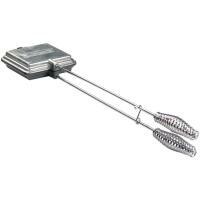 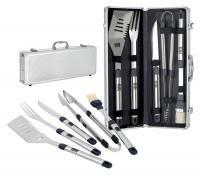 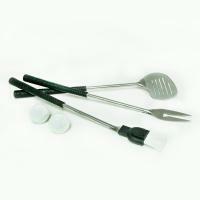 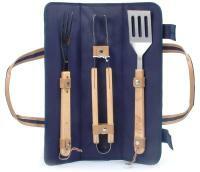 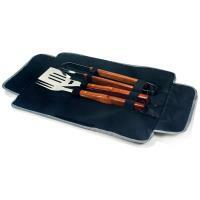 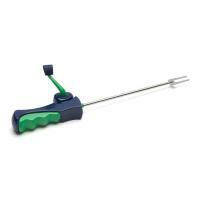 Stainless-steel spatulas, tongs and forks come standard in most of our grill tool sets. 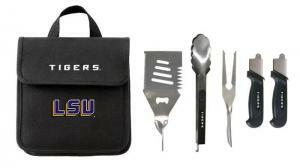 Cook out before the big game with one of our many sports grill sets (they have the logo of your favorite team on the front) and you'll be the envy of your tailgate. 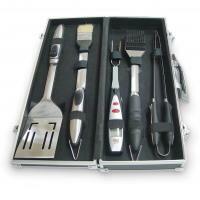 Some of our grill sets even include a small grill, allowing you to conveniently transport your cookout to the picnic spot of your desire. 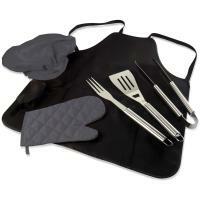 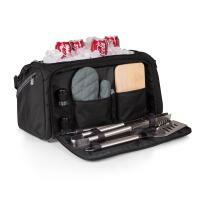 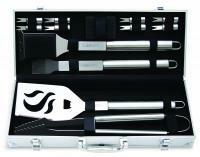 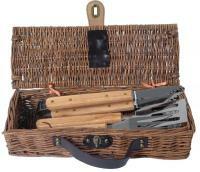 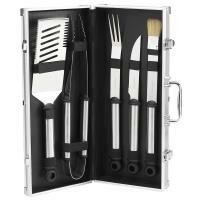 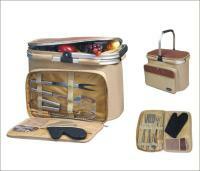 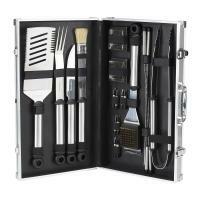 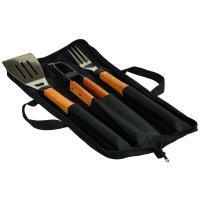 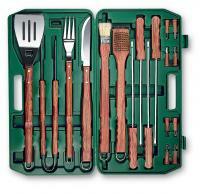 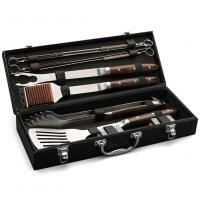 A great Father's Day gift for dad, grill tools come in a huge selection of shapes, shades and sizes. 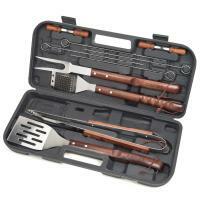 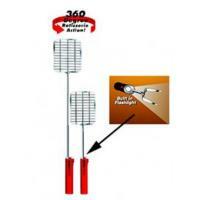 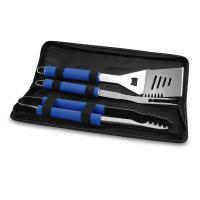 Snag one of our affordable grill tools for your father or husband and give him a gift he can enjoy for years to come.